Many businesses and organizations are increasingly aware of the case for promoting gender equality, both within and outside their organizational boundaries. Evidence suggests that gender equality in the workplace boosts performance, and legal frameworks in many countries mandate specific action on gender inequality in the workplace. However, despite organizational policies on promoting equality and equal opportunities, there remain challenges to be overcome in many businesses, including throughout their supply chains. The book provides research rationales as to why responsible organizations must address the issue of gender equality in the workplace. It also presents case studies, action research and examples of good practices, describing how businesses and organizations are working to promote gender equality in various contexts. 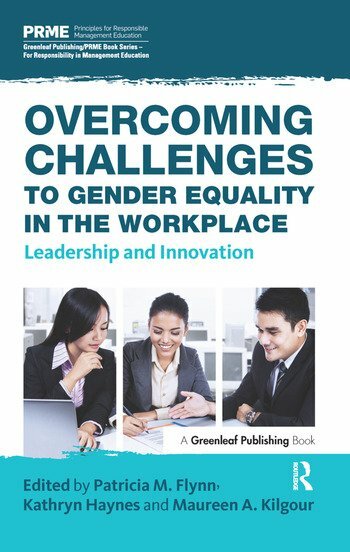 The book is designed to support the rationale for gender equality in business and organizations, providing evidence of implementation of gender equality in the workplace and advice on how to deal with and overcome challenges. It will be of interest to academics, employees, practitioners, policy-makers, businesses, institutions and organizations.